Theming and integration is one of our services that we are committed full customer satisfaction from the client side. Brainworm Technologies is an India based IT company that serves all PSD to Wordpress requirements. 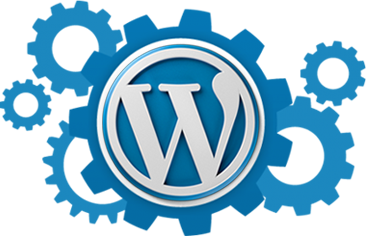 Our experienced wordpress developers are fully dedicated to fulfill all your aspects regarding wordpress. We have experienced WordPress developers to convert your PSD designs into WordPress meeting your exact requirements. PSD to Wordpress conversion service is defined as a process through which your designs of different file formats like PSD, AJ, JPEG, PNG are converted into fully functional wordpress theme. 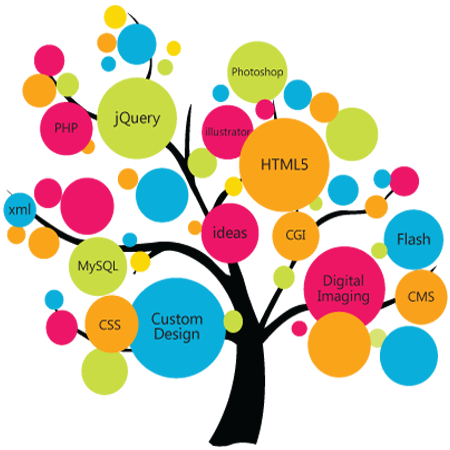 Brainworm Technologies is an India based IT company that serves all Wordpress services. Our experienced wordpress developers are fully dedicated to fulfill all your aspects regarding wordpress. We have experienced WordPress developers to convert your PSD designs into WordPress meeting your exact requirements. We're professional WordPress developers and we want everyone to start utilizing the power of WordPress for their website. You can use thousands of plugins. You can make SEO friendly website. PSD to Magento conversion is the process that convert different layers website into Magento HTML format and functional exactly the way defined in the initial specs and requirement. 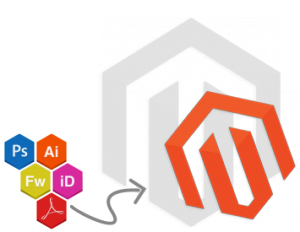 We are the world-renowned Magento service provider that is expert to converting PSD to Magento template. Our developers have deep understanding about cutting-edge technology and Magento core code that help us to provide best PSD to Magento conversion service that our clients want.Our experienced wordpress developers are fully dedicated to fulfill all your aspects regarding wordpress. 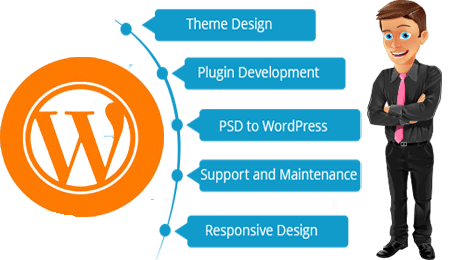 We have experienced WordPress developers to convert your PSD designs into WordPress meeting your exact requirements.